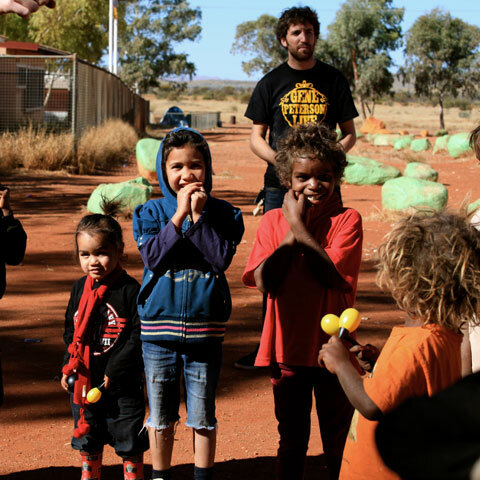 Based in the remote western desert of WA We're an indigenous media organisation telling unique stories. 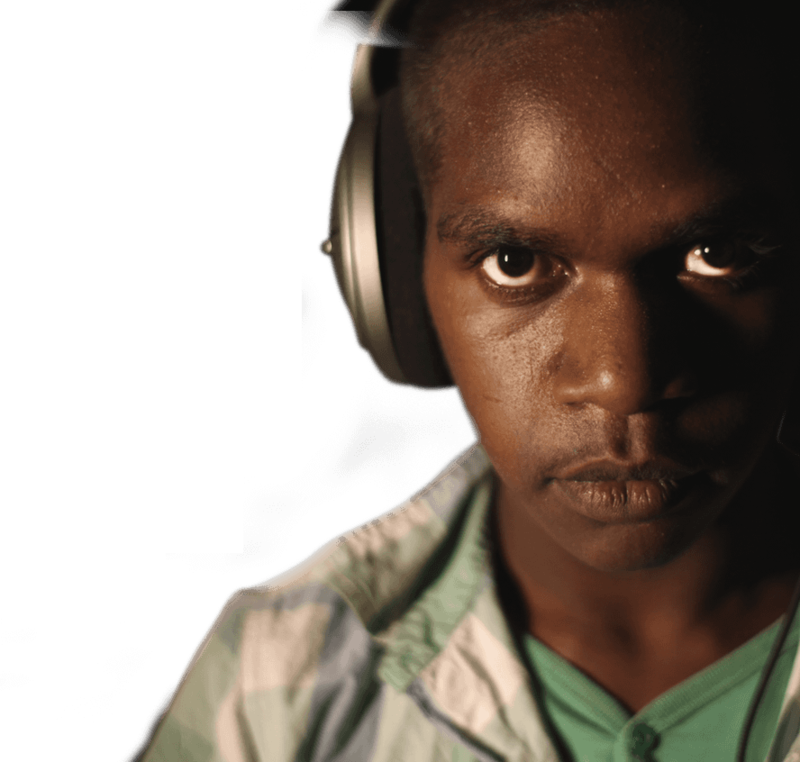 We train, we create, we present exciting music and stories. 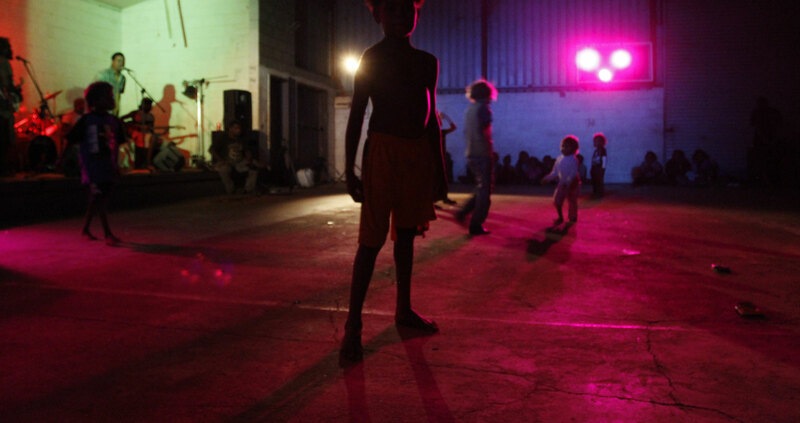 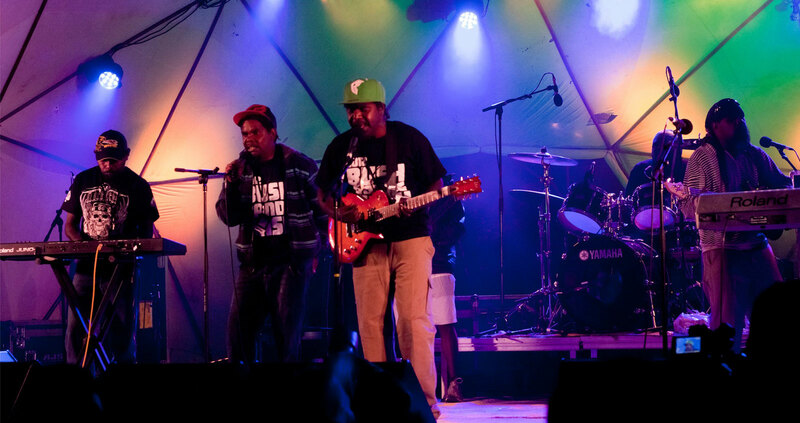 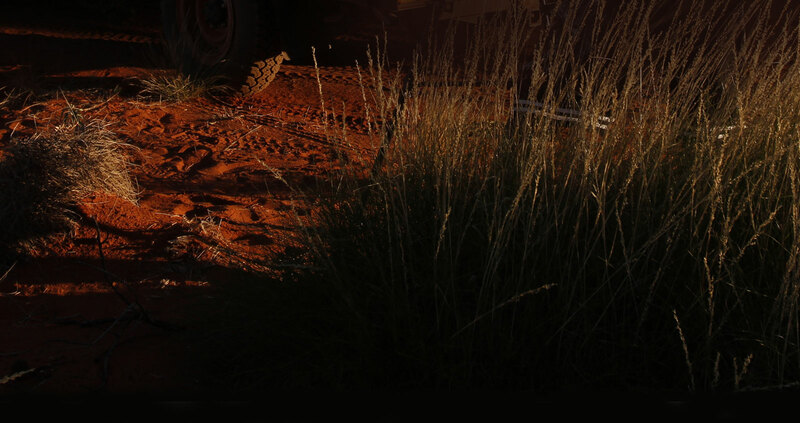 Experience the stories, adventure, sounds and sights of the Ngaanyatjarra Lands. 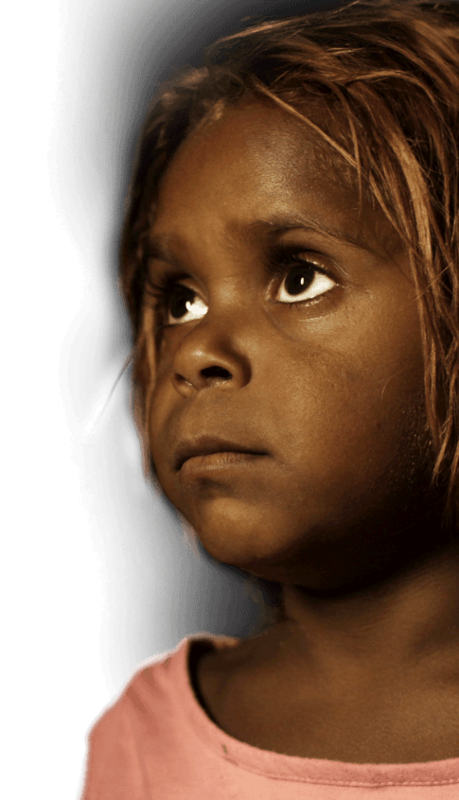 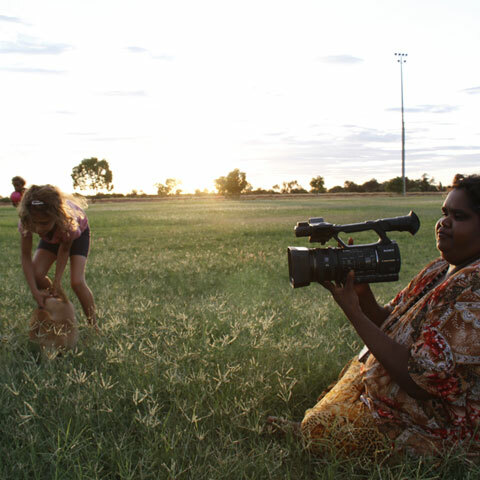 Our TV productions feature the Yarnangu people in front and behind the camera. 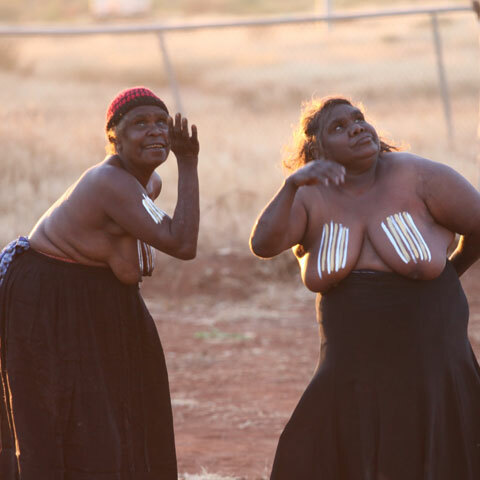 We're celebrating Music, Language and Culture. 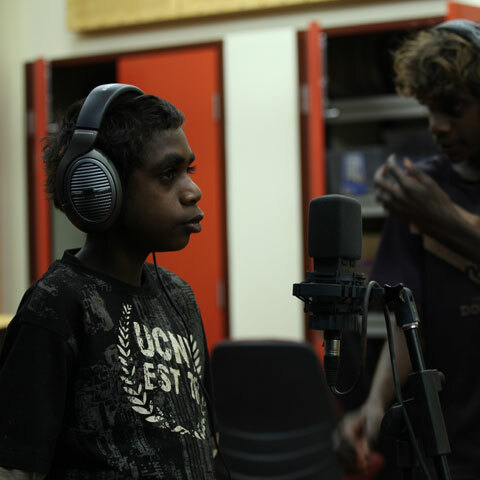 Our state of the art facilities, produce music and video for the Yarnangu people. 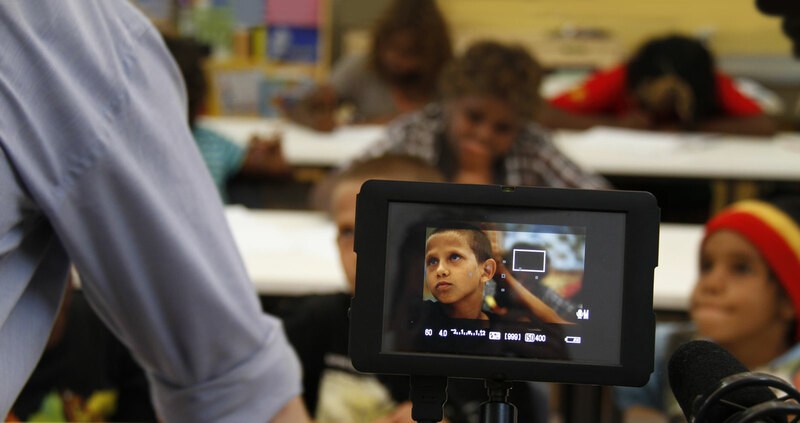 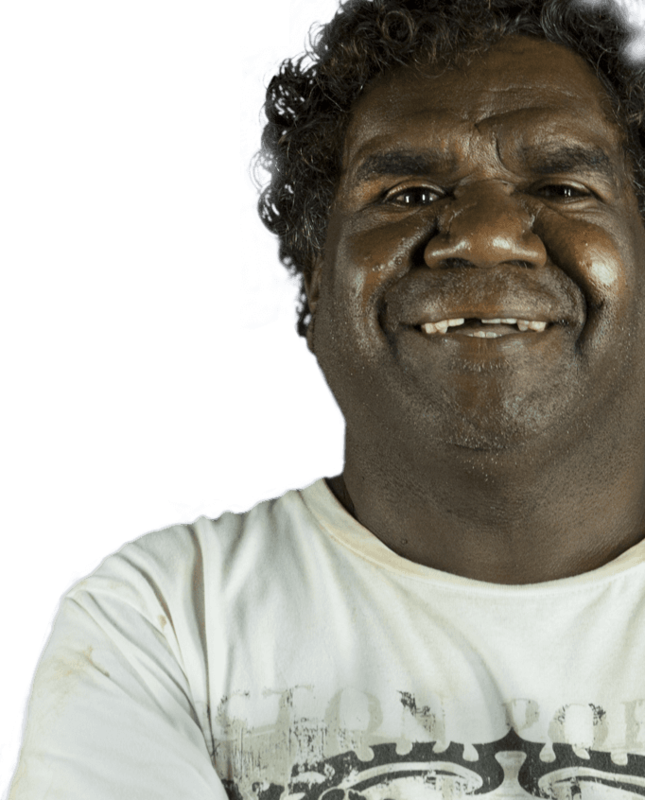 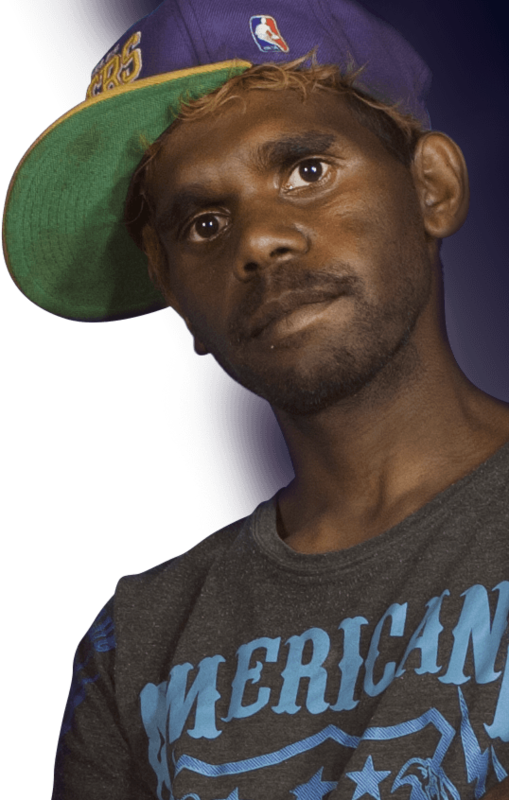 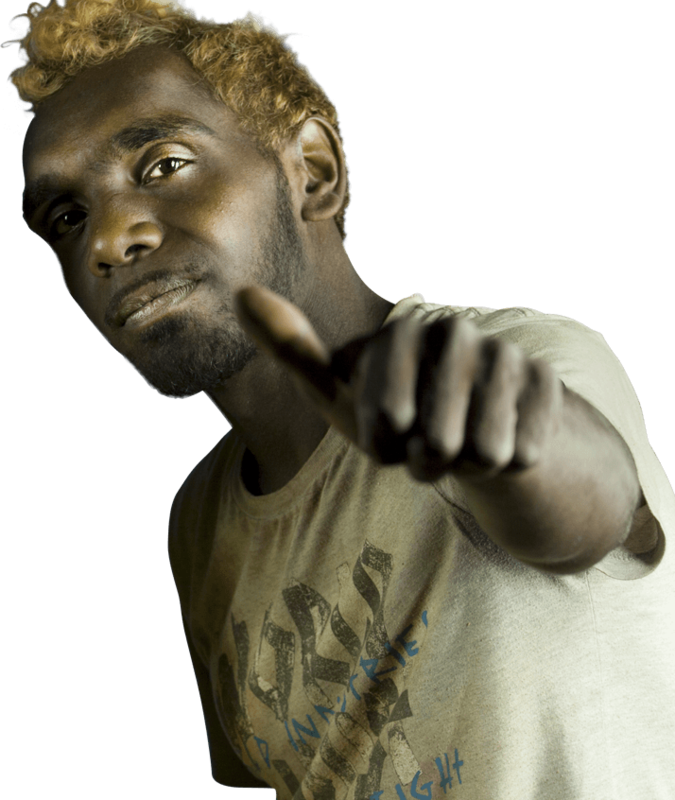 Our vision is to empower Yarnangu, to provide a voice, to create and share their stories through multi media to every Australian. 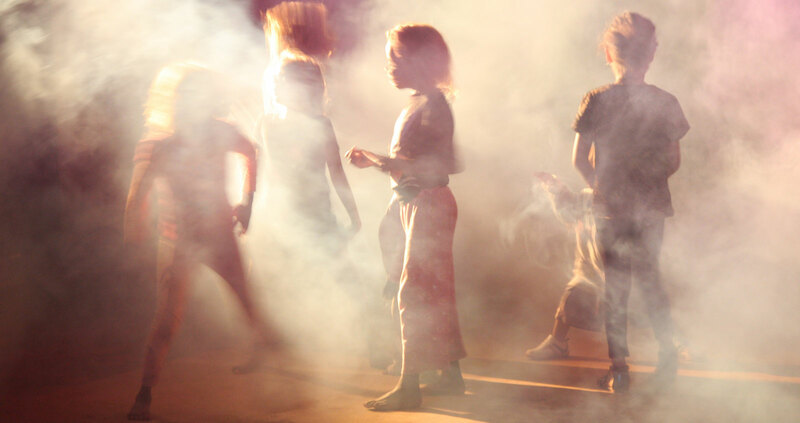 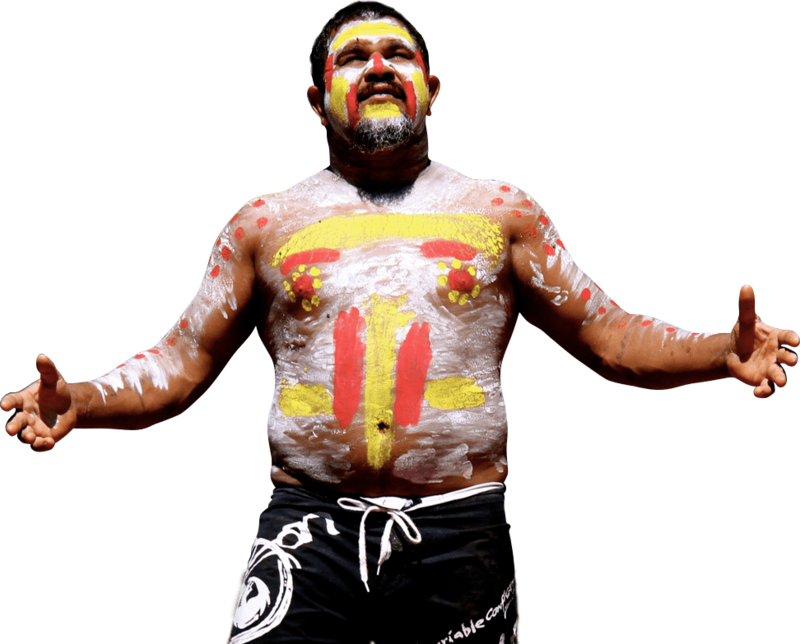 We give all Australians the opportunity to experience the stories of the Yarnangu people. 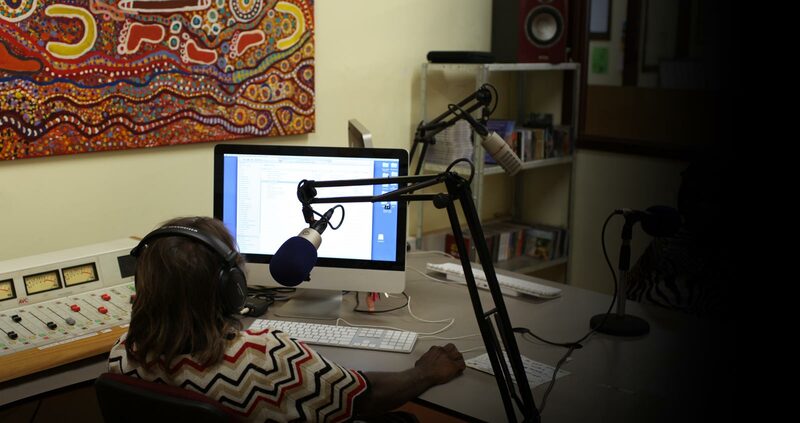 Radio NGm is a National broadcast Radio Station made up of 12 remote broadcasters situated in the Western deserts of WA. 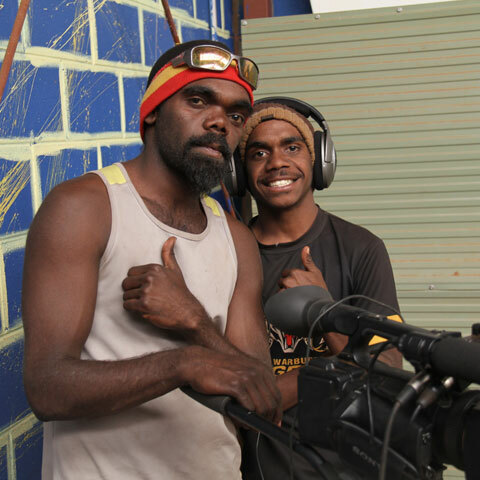 The NG Media studio is the Yarnangu voice, a magical place, where people come together, they create, share, listen, learn and nail some awesome sounds.